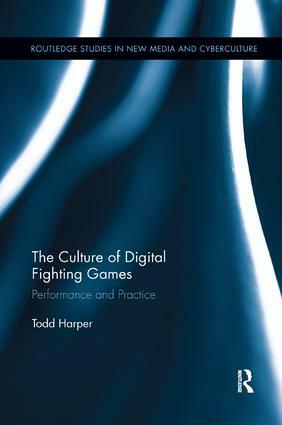 This book examines the complex network of influences that collide in the culture of digital fighting games. Players from all over the world engage in competitive combat with one another, forming communities in both real and virtual spaces, attending tournaments and battling online via internet-connected home game consoles. But what is the logic behind their shared playstyle and culture? What are the threads that tie them together, and how does this inform our understanding of competitive gaming, community, and identity? Informed by observations made at one of the biggest fighting game events in the world – the Evolution Series tournament, or "EVO" – and interviews with fighting game players themselves, this book covers everything from the influence of arcade spaces, to the place of gender and ethnicity in the community, to the clash of philosophies over how these games should be played in the first place. In the process, it establishes the role of technology, gameplay, and community in how these players define both themselves and the games that they play.